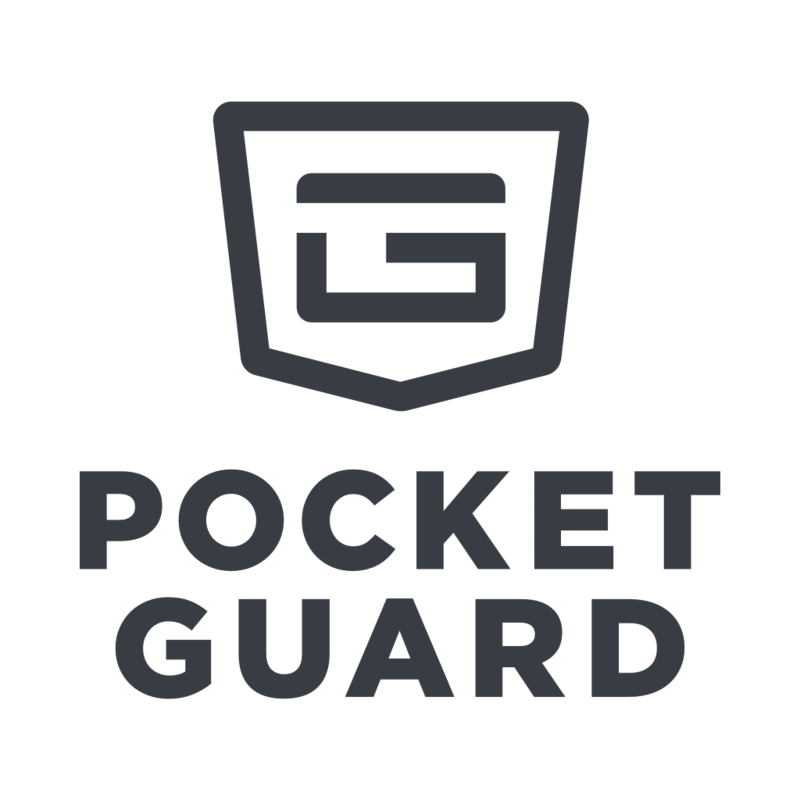 PocketGuard Plus is a membership that allows you to take more out of PocketGuard. Get even more insight into your spending habits by creating your own categories, like the money you spend on "Gas & Fuel", "Family dinners", "Crafts" or "the name of your pet". See it on the spending pie-chart and set spending limits. Find more information here: Adding your own categories. Track cash that you spend and receive. Like when you tip your waiter at a restaurant or a friend pays you back for a dinner. Add these transactions to the app manually to see the full picture of your spending and earning. Find more information here: Cash transactions. If you are the guy who pays rent in cash to an old lady who doesn't trust banks after the Great Depression - no problem! Create a recurring bill and keep it accounted as we will locate your cash bill transactions automatically. Find more information here: Cash bills. Know how much cash is in your pocket and manage ATM withdrawals. We calculate your cash balance for you. Just make sure to log all expenses and incomes correctly.